The lab is part of the Department of Computer Science and Engineering at the University of Minnesota. 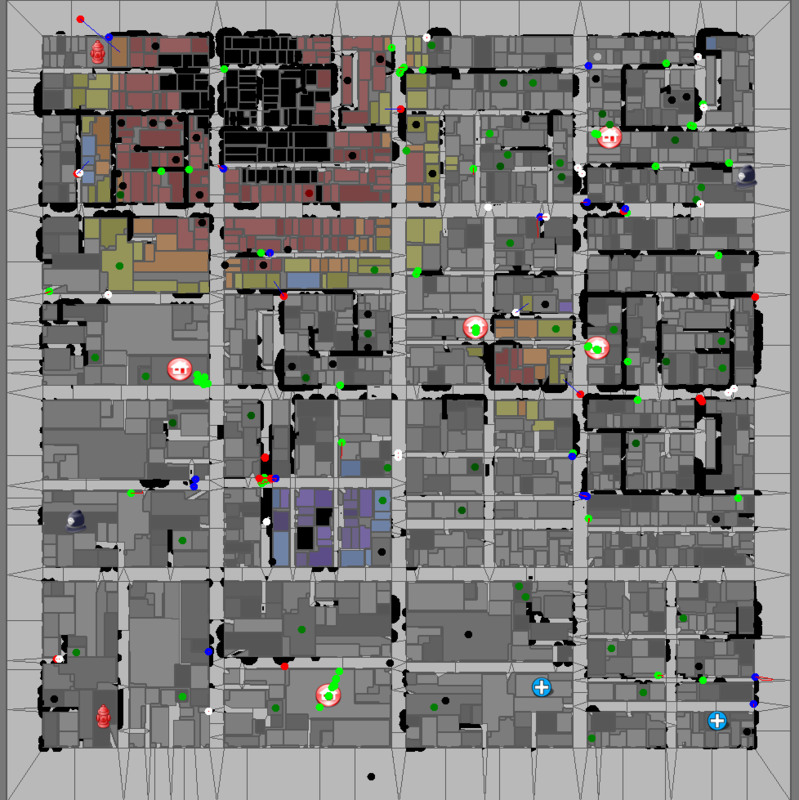 We work on distributed decision making for autonomous agents and robots in many domain, ranging from allocation of tasks to robots, to algorithms for robots to explore an unknown environment, teamwork for search and rescue, and navigation in dense crowds. For more information on our current projects visit us!